The D-Xbasic is a four-wheel folding frame wheelchair designed for urban environment in low resourced settings. D-Xbasic is compliant with WHO Guidelines and Training. 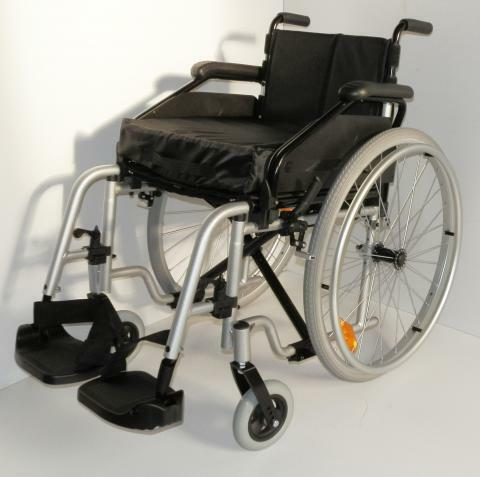 All D-Xbasic wheelchairs are provided with a D-Slim wheelchair pressure relief cushion. The D-Xbasic is pre-assembled at the factory. Final adjustments are necessary at the service point.